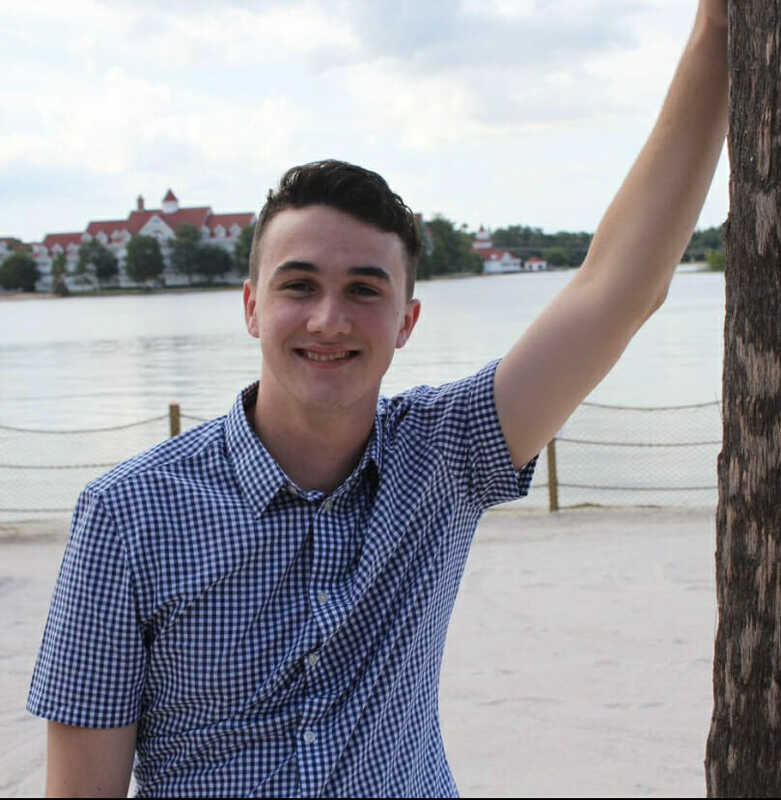 James Kline is a Sports Communication and Journalism senior at Emerson College in Boston, Ma. James plays ultimate at his university and has been playing since he was 16. His high school team won the Massachusetts state championship in 2014. His favorite sport outside of ultimate is basketball. If he were to compare himself to an NBA player, he would be Klay Thompson. He gets straight buckets but don’t let him dribble the ball. It was a another big D-III weekend, but every division featured top 25 competition. Weather dampened the weekend, but there's a huge one on the horizon!